Map of Couples Swept Away | Sunset Travel Inc.
Home » News » MAP of Couples Swept Away? MAP of Couples Swept Away? 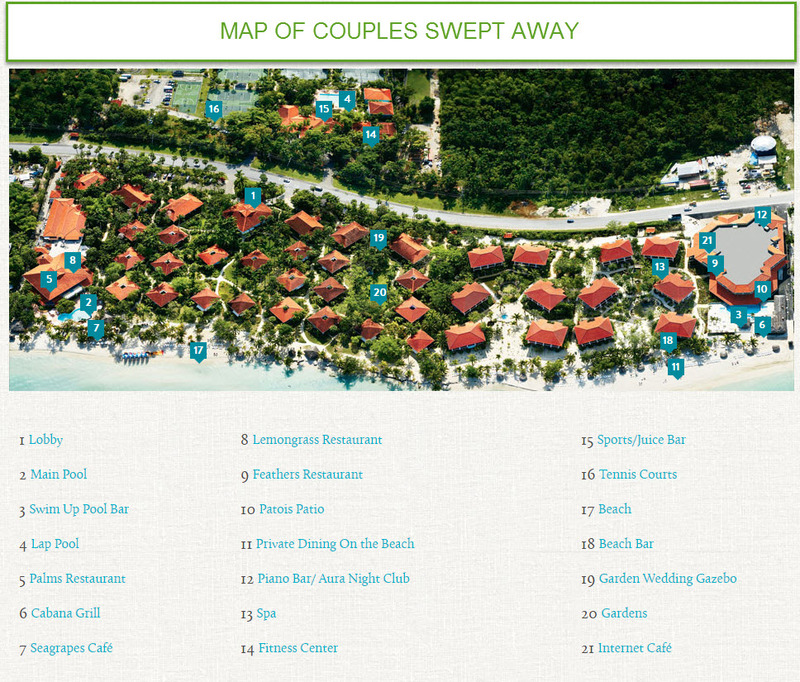 Here is a copy of the Couples Swept Away Map, supplied to us by the resort.